We offer high quality concrete and natural stone solutions to re-vivify your outdoor space. DLC Beton Unique is a well-established custom concrete company located in the West Island of Montreal. Our team possesses 30+ years of experience in high-end landscape construction, pool decks, elevated decks, landings, driveways, walkways in exposed aggregate, natural stone and, yes, even snow removal. At DLC Beton Unique, we strive to see our clients thrilled by their landscapes. Our team of motivated professionals is committed to providing unique ideas and unparalleled service through a process that is built on integrity and trust. Boost your curb appeal with a durable, custom concrete driveway or make your mark on the great outdoors with the beauty and versatility of concrete patios and walkways. DLC Beton Unique is committed to providing the highest level of quality on each and every job site. Boost your curb appeal with a durable, custom concrete driveway or make your mark on the great outdoors with the beauty and versatility of concrete patios and walkways. DLC Beton Unique stands alone among the rest due to our 30+ years of experience in the field of concrete and exposed aggregate. We are committed to providing the highest level of quality on each and every job site while meeting the highest standards of customer service. DLC’s exposed aggregate is a stylish way to add lasting quality to your home or commercial project. DLC offers a wide range of concrete finishings. Whether it’s a staircase with a non-skid surface or a smooth-as-glass garage floor, DLC’s professional concrete finishers can provide the answer. We offer all types of finishing, including exposed aggregate for residential and commercial sites. 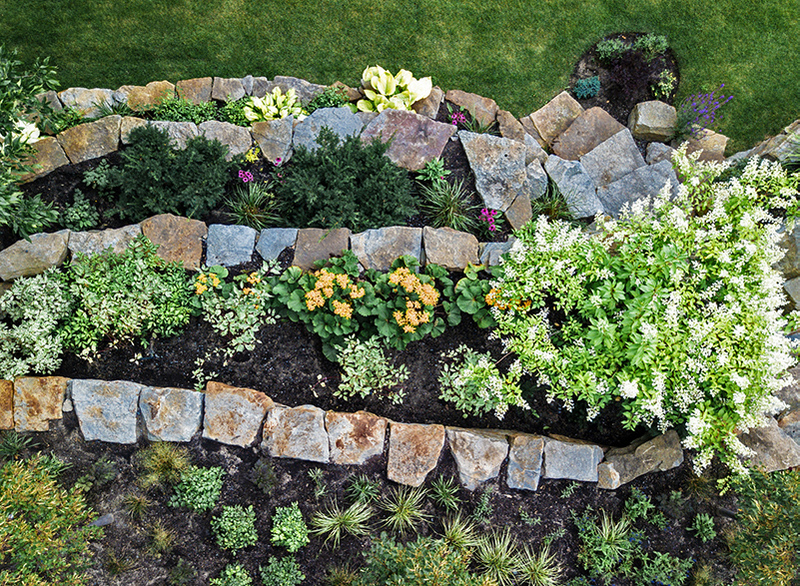 Retaining walls are sturdy walls used to support the ground, retaining the soil at different levels on both sides. DLC uses the proper techniques to make sure your walls stand strong for the next 50 years. 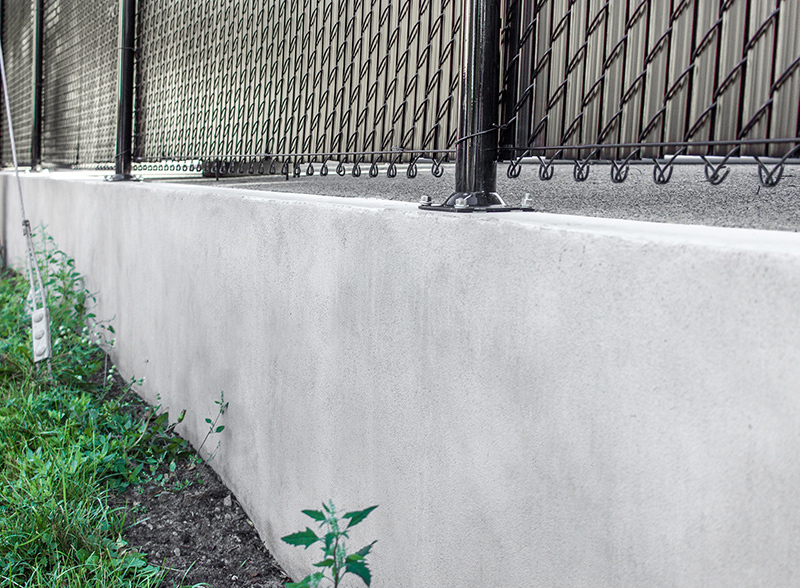 We can build concrete walls around your residential or commercial land, driveway or property. Not only does concrete make for great surfaces, it also has unique and practical structural properties. DLC can build structural balconies, staircases and foundations. We work closely with experienced engineers to design projects that will guarantee work of the highest quality. We use unmatched materials, concrete and equipment to give our clients the space they want through a stress-free process. There are many advantages to choosing a concrete patio over another material, like wood or fiberglass. Concrete is the easiest to maintain and also lasts longer. DLC’s team of professional concrete formwork and finishers can build your patio using the proper amount of reinforcement steel and dilation joints. 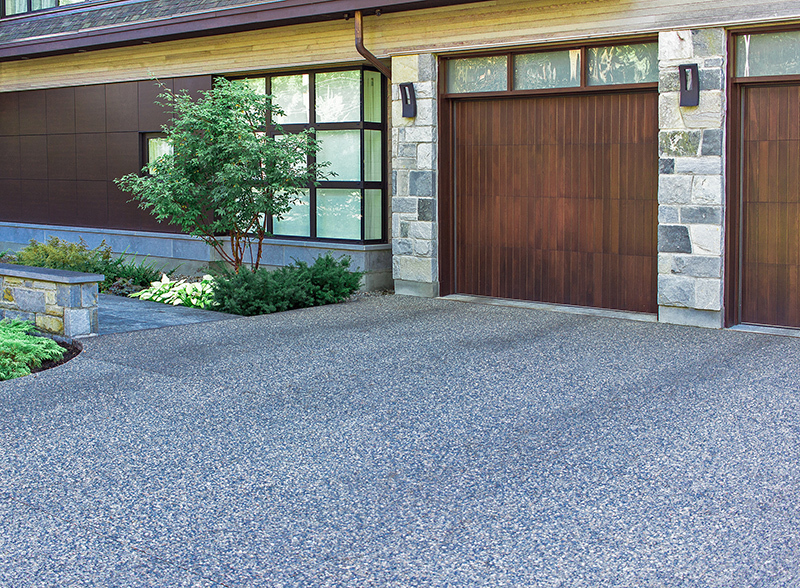 When done the right way, concrete driveways are an excellent option through the constant frost heaving of our climate. 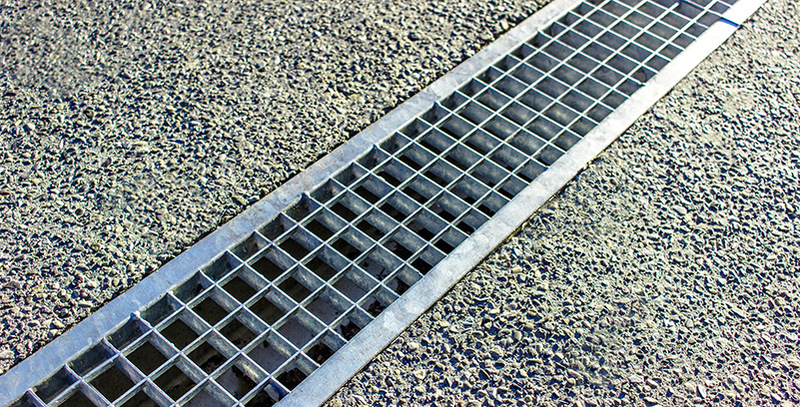 Through careful base preparation and steel reinforcement and placement of control joints, concrete driveways can be made to withstand our northern climate and the stresses caused by freeze and thaw cycles. Everyone can recognize a nice garage floor. The leveling is key whether your garage requires a smooth surface with just the right slope to drain the water or a perfectly flat level. DLC professional concrete workers and finishers will build you an ultra high quality concrete floor and finish it to your exact requirements. DLC also makes sure your drain is changed if necessary and that the garage door seal is perfectly adjusted to the new floor. 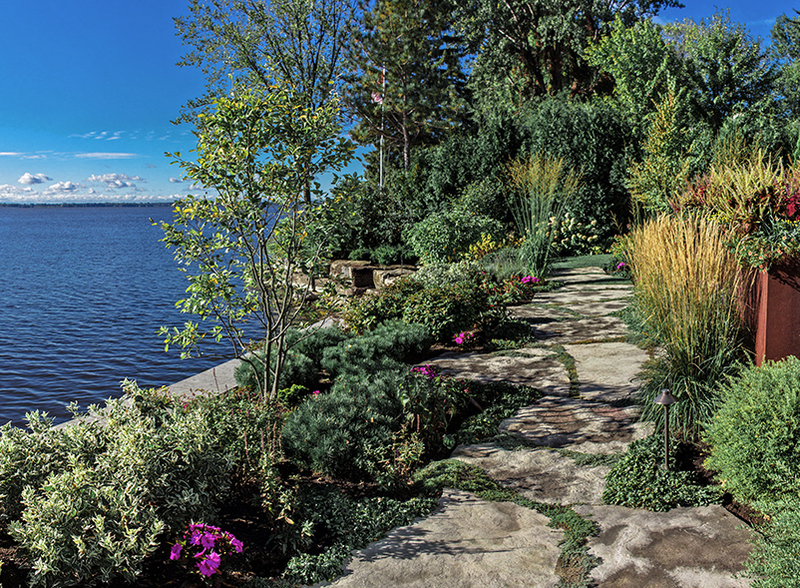 A concrete walkway is always a good option when it comes to designing landscape paths. They are extremely sturdy, low maintenance and resistant to wear. However, like everyone, you’ve probably heard stories of monstrous cracks related to frost heaving or walkways sinking into the ground. DLC Beton Unique knows how to avoid these problems by designing the walkway with proper supports and reinforcement to minimize the risks and maximize durability. 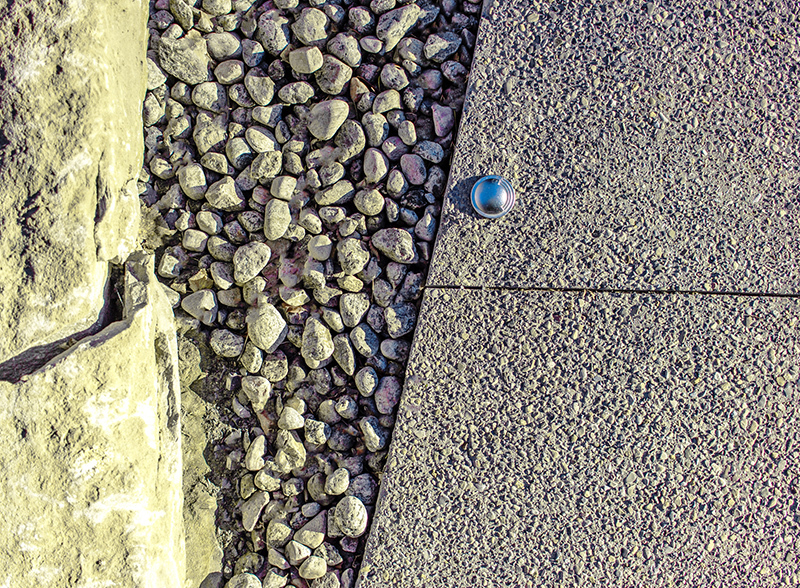 Aging concrete needs maintenance, especially when it was conceived with flaws. It is important to be proactive with these issues as they will only get worse over time. DLC Beton Unique has the knowledge and equipment to repair damage while eliminating the stress on the concrete that’s causing the issues. Whether it is for foundation crack repairs, resurfacing, reinforcing and protecting, DLC Beton Unique has a tailored solution for you. This is something we are very proud of and have over 30 years of experience doing. Exposed aggregate concrete is a concrete finish that’s uniquely durable and elegant. DLC Beton Unique masters this disappearing concrete artform and craftsmanship and certainly hopes to enhance your surfaces with it. From outdoor barbecues to patios and poolside stonework, let DLC Beton Unique create your dream landscape with our team of skilled masons ready to transform your outdoor living space into your own private oasis. Let DLC add the ‘wow’ factor to your landscape with its natural stone expertise. DLC Beton Unique creates custom exterior living spaces that bring the “wow” factor to any landscape. 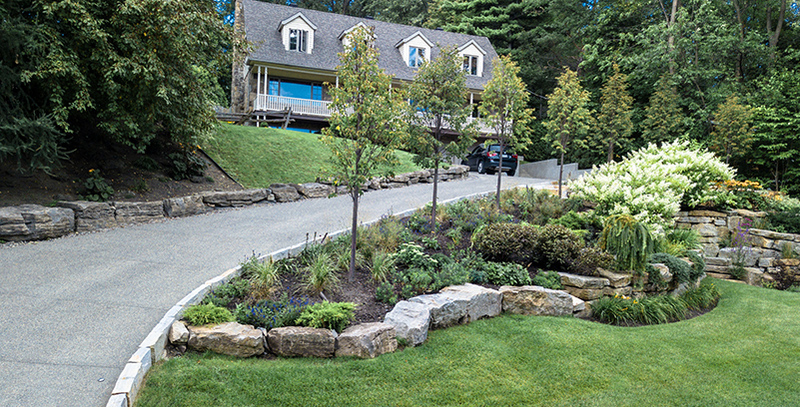 Whether it be for a stone driveway, retaining walls or to create the backyard living space of your dreams, allow us to provide you a hassle-free experience from the planning down to the execution via our team of dedicated masons. From small endeavors to large-scale projects, our team provides the same dedicated craftsmanship to meet any and all of your landscaping needs. 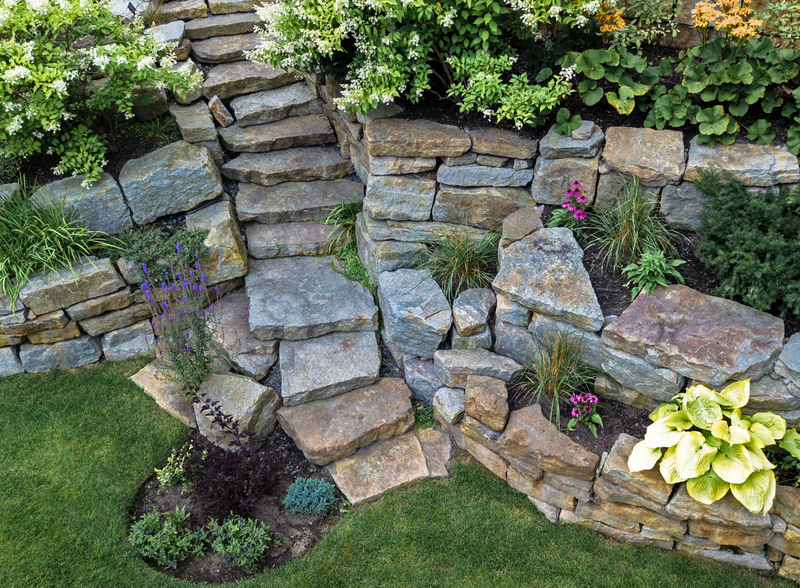 A retaining wall can serve many purposes in your landscape. Sloping land can be difficult to maintain and may not be as useful as a level surface. Retaining walls can be used to create a change in elevation, creating flat, useable space, both above and below the wall. Smaller walls can also be used for aesthetic purposes, such as creating raised garden beds and borders. All Montreal patios must be built with the harshness of winter in mind. Aside from its aesthetic appeal, natural stone offers several decades of life when used as an exterior flooring - winter after winter. With the wide array of natural stone materials to choose from, we offer configurations to fit any backyard home decor. Treat your guests with a royal entrance by choosing a natural stone walkway. Walkways offer little restriction in layout and configuration, allowing you full creativity in planning a design. Stone and water go hand in hand, which makes natural stone an ideal choice for a pool deck. The material lasts through decades of gradual water wear, and there’s nothing quite like the feeling of barefeet on natural stone. Of course, we’ll also ensure that your stone deck is anti-slip and safe to use around the pool. From Ancient Greek and Roman design to modern trends of today, natural stone pillars add clear prestige to a home. Whether you’re at the pre- or post-construction phase, for structural or aesthetic purposes, we’re happy to offer sturdy, beautiful natural stone pillars. Give us a call to discuss material and design options. DLC Beton Unique is committed to providing the highest level of quality on each and every job site.